The Office of Professional Standards and Conduct is what is commonly known as Internal Affairs. It is the policy of the Cherokee Sheriff’s Office to thoroughly investigate all complaints of alleged employee misconduct, to properly determine whether the allegations are valid or invalid and to take appropriate follow-up action. 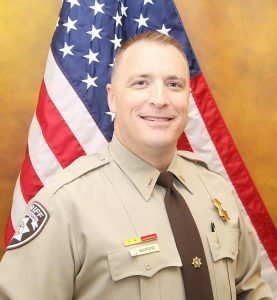 Sheriff Reynolds believes that all efforts must be taken to build a strong, positive relationship between the handling of information concerning allegations of employee misconduct and to provide the public with a fair and effective means to redress their legitimate grievances against the agency or an individual employee. 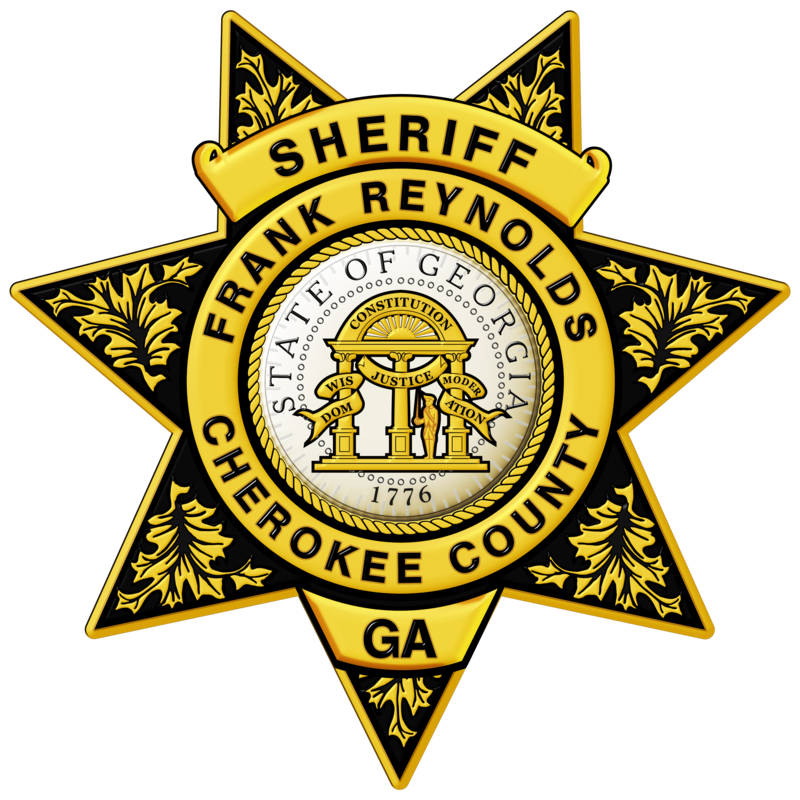 There are three types of information given by citizens concerning the practices and behavior of the Cherokee Sheriff’s Office. These are Allegations, Inquiries, and Commendations. Any person who wishes to lodge a complaint may do so in writing, on the telephone or in person. These complaints may or may not be anonymous. A complaint received by any employee is automatically referred to a supervisor in the grade of Corporal or above. This supervisor in mandated to document the complaint. All complaints are then referred to the Division Commander and the Office of Professional Standards and Conduct. Minor complaints are investigated by the Division Commander. The Internal Affairs Officer reviews and monitors these complaints, as well as investigates all complaints of a more serious nature. All complaints will be weighed for validity and compared to supporting evidence. Any time a citizen has a question concerning specific behavior or practices of the Sheriff’s Office, they may call any precinct or speak to any officer to verify or clear up any questions. These inquiries may be received by any employee but may be referred to a supervisor. All inquiries are documented and forwarded to the Division Commander and the Office of Professional Standards and Conduct. Any time a question is not answered satisfactorily, a citizen may request to speak to the officer’s supervisor or may call the Office of Professional Standards and Conduct. All too often, citizens only contact the Sheriff’s Office when they have a complaint. 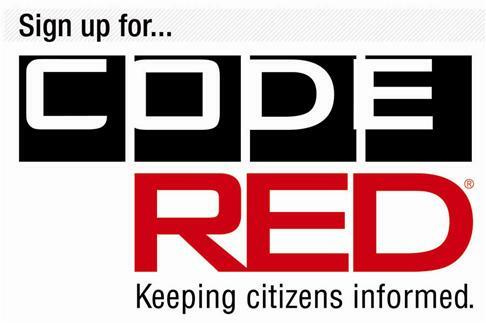 We welcome and encourage citizens to let us know when they receive service that is more than satisfactory. We appreciate positive feedback from citizens so that we may provide positive reinforcement to employees for that behavior that is acceptable. We need to recognize not only the employees that need improvement but also those who are an example to others. These are the employees we wish to be the future leaders and trainers of the department.